2, Keep the principle that the original CD work together with the small screen which is in the instrumentdesk. 6, Using the CSR car-mounted bluetooth chip BC3 which makes the phone voice quality clearer. 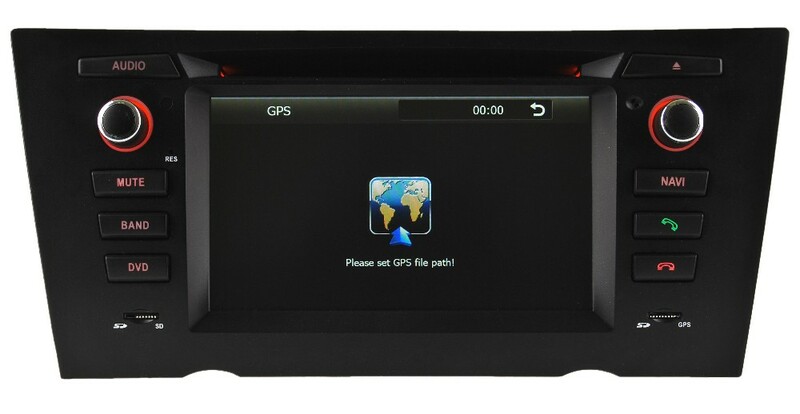 Map Supported: Support 3D Maps, GPS Baud Rate=9600, Com Port=2. Support Download Contacts, Store Contacts. 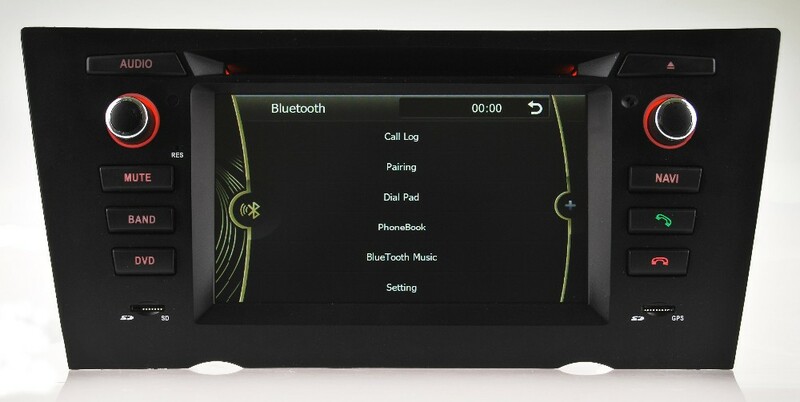 Looking for ideal Double Din Car Stereo Manufacturer & supplier ? We have a wide selection at great prices to help you get creative. 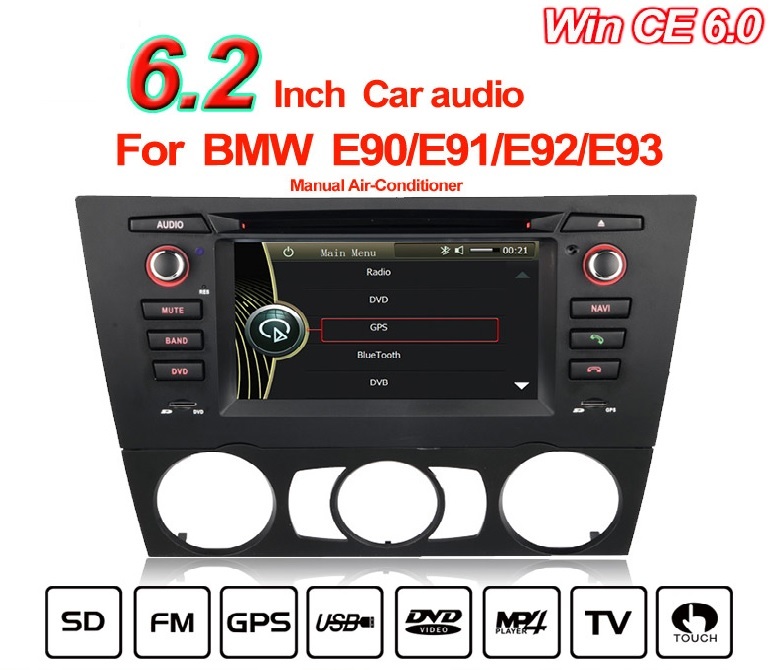 All the Car Stereo for BMW are quality guaranteed. 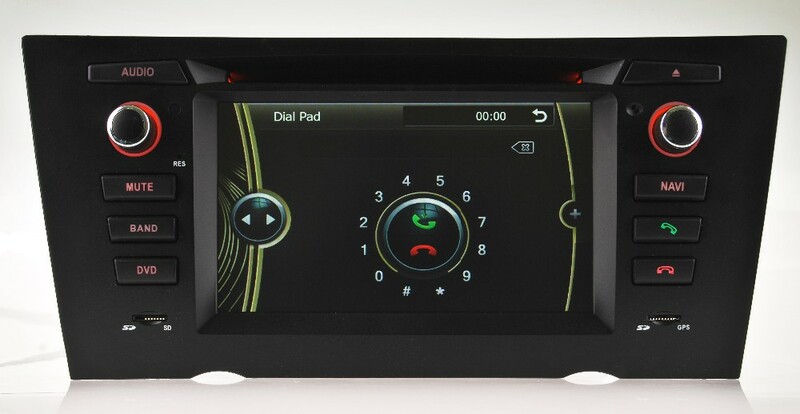 We are China Origin Factory of Video Monitor for E90. If you have any question, please feel free to contact us.